Finland's NORTHER have cancelled their scheduled November 26th performance at the Trendkill Extreme Feast 2011 in Seoul, Korea. No reasons have been given for scrapping the gig. In other news, Norther has announced a one-off show for Finland in Salo on December 10th at Keikkamesta. They are also confirmed for the Brutal Assault Festival 2012 in Prague, Czech Republic on August 10th. 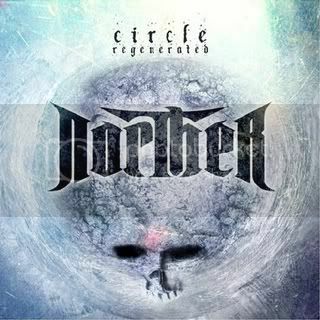 After the departure of vocalist / guitarist Petri Lindroos (now in ENSIFERUM) in 2009 and a revamped line-up featuring former IMPERANON frontman Aleksi Sihvonen and NAILDOWN guitarist Daniel Freyburg, Norther returned with new album Circle Regenerated earlier this year.